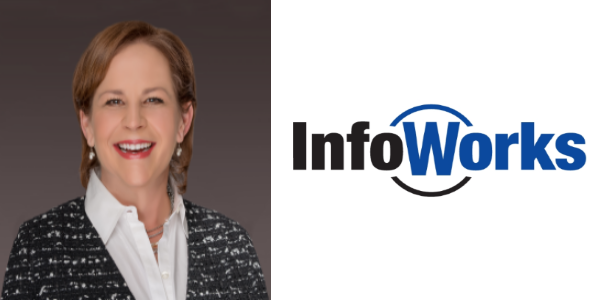 InfoWorks is proud to announce that Rebecca Whitehead Munn, Vice President and Managing Director, Healthcare Services, has joined the TN HIMSS Chapter Board of Directors. Ms. Munn has more than 24 years’ experience in the healthcare industry, across several healthcare disciplines, including provider, payer, and health and wellness. Her experience includes new business model creation, strategy and organizational formulation, business and IT alignment, business architecture development, customer experience, and transformational program delivery. In various leadership and healthcare consulting roles, Rebecca has combined her business acumen and operations experience with strategic value creation and change management skills to achieve measurable business results. She leverages her experience as a certified HBDI professional to align expectations and communications in all her interactions. Rebecca is a recipient of the 2015 Healthcare Heroes Award and serves as a mentor for Jumpstart Foundry Healthcare start-up accelerator. To learn more about the TN HIMSS Chapter, visit their website.